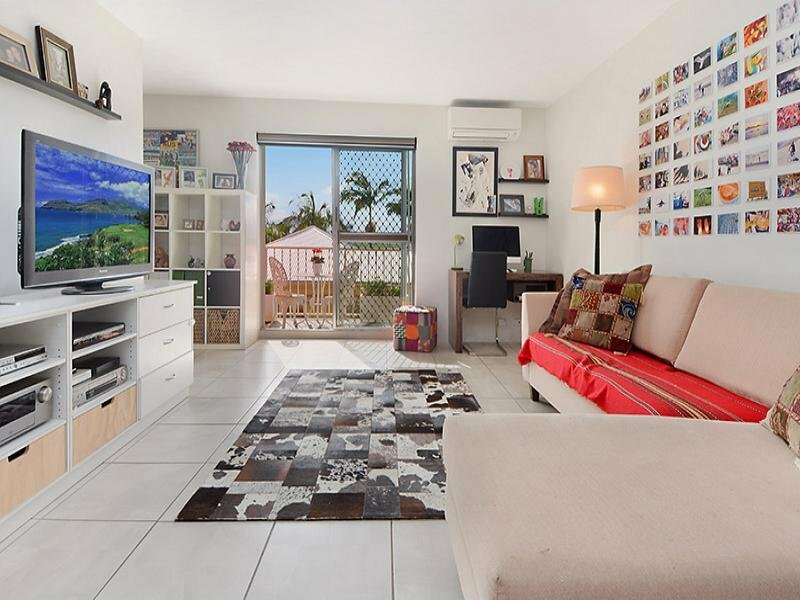 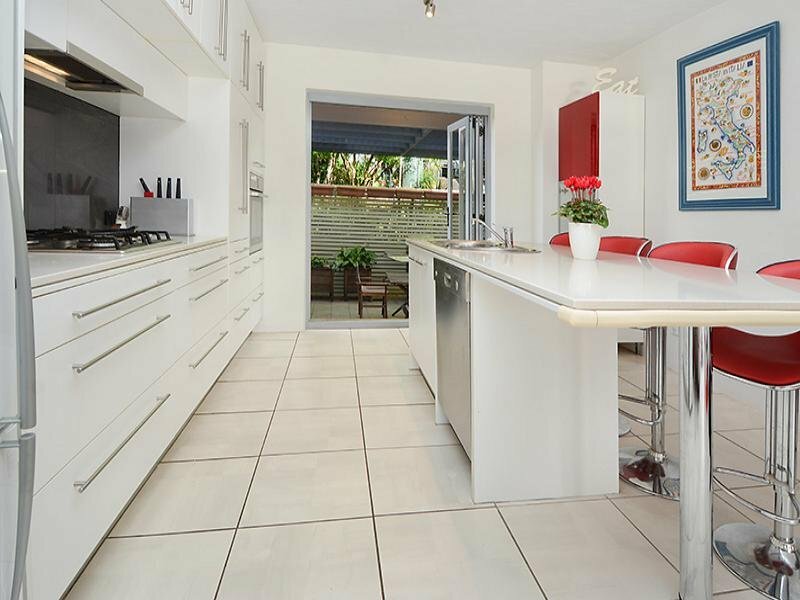 This fully renovated bright & airy townhouse is located in a small complex in an elevated position. 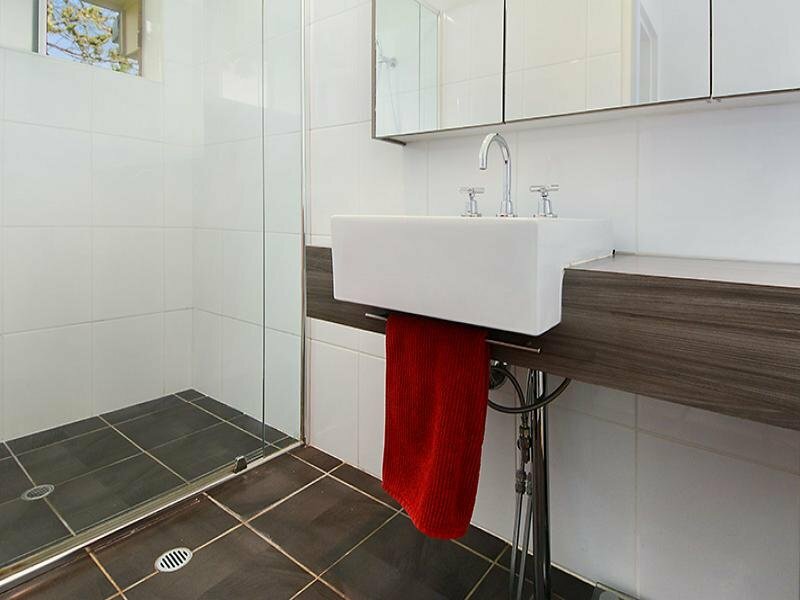 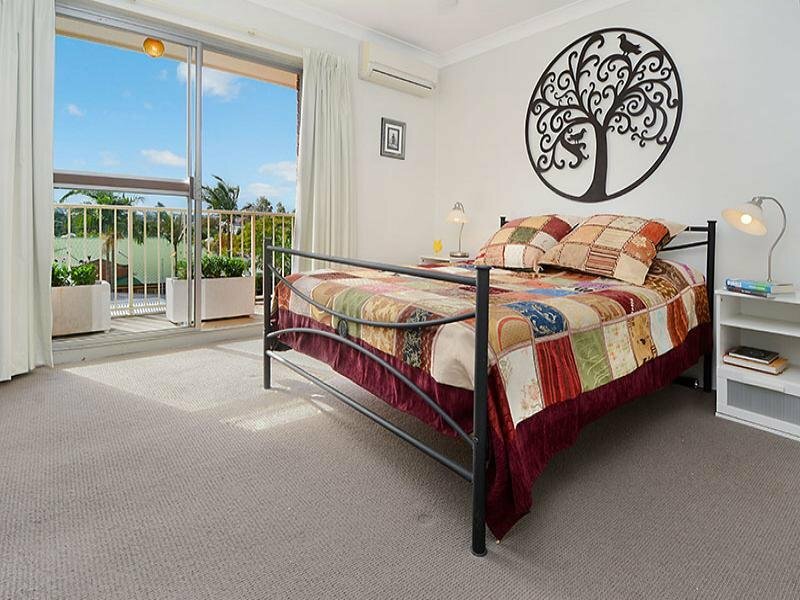 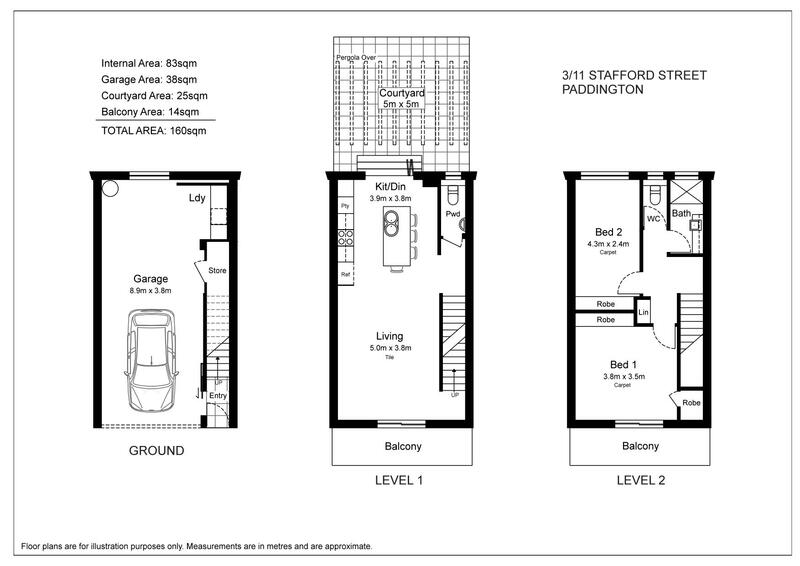 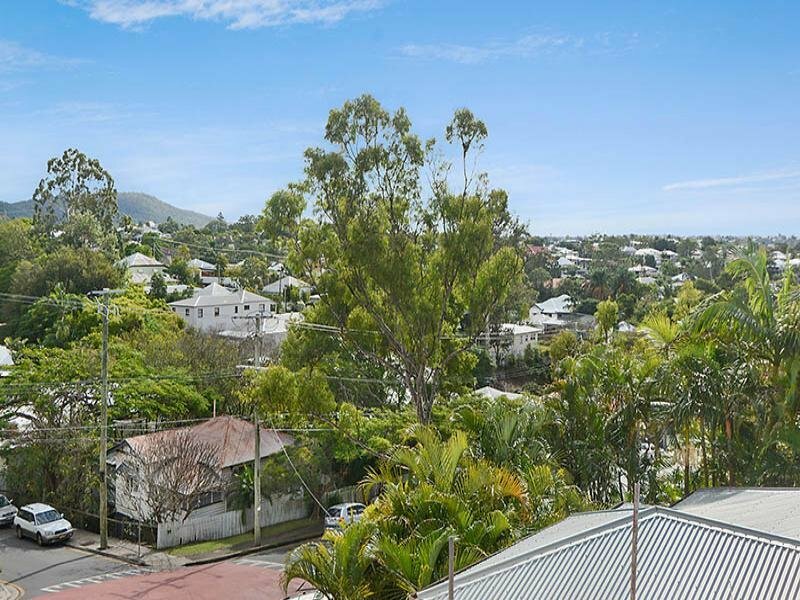 It offers privacy & security in the heart of Paddington. 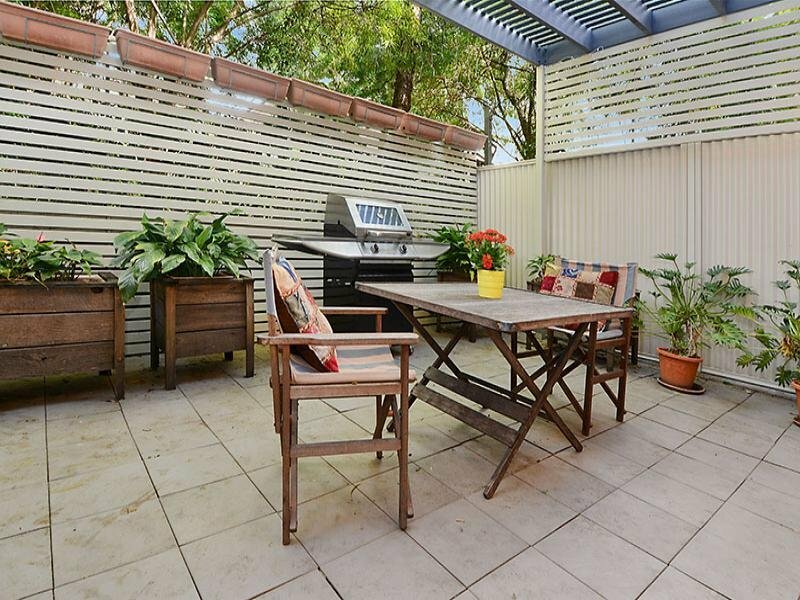 Just metres from the delights of Latrobe Terrace & the bustle of Paddington, an inspection is a must – don't miss this one!